The CTSpec partnership program is simple and flexible and proposes multiples levels. The partner can thus quickly find the type of partnership it wishes to develop according to its degree of technical expertise and its business development potential of the CTSpec CCTV Sewer inspection software solution. Begin your experiment as a referrer and tame all the potential of our solution for your customers and your organization. Become Certified Reseller and thus enjoy all the advantages and benefit of a complete solution. NASSCO, the National Association of Sewer Service Companies, is committed to setting industry standards for the assessment and rehabilitation of underground infrastructure, and to assure the continued acceptance and growth of trenchless technologies. 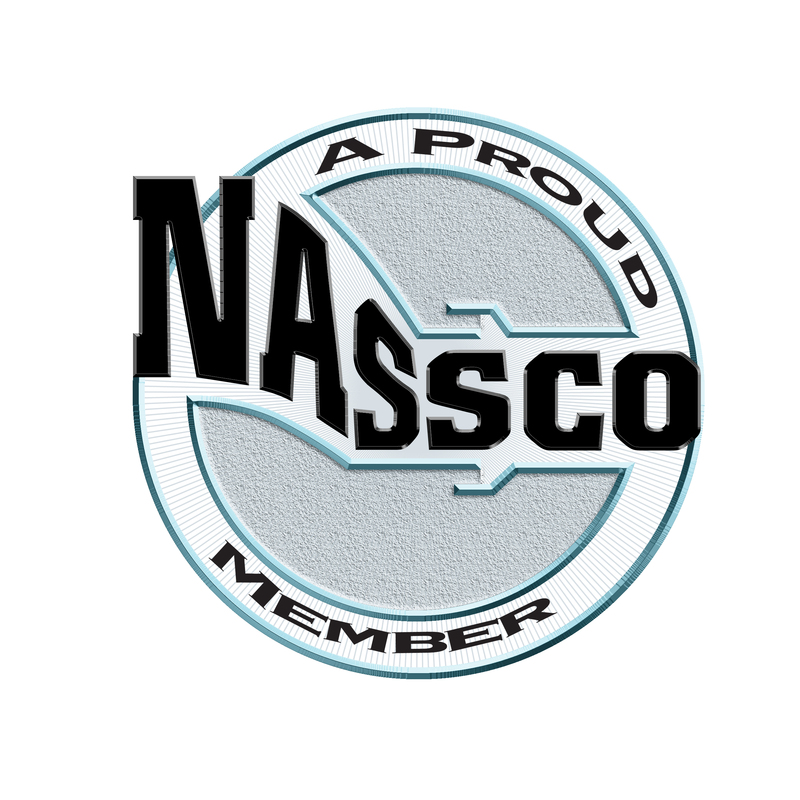 So whether you are a contractor, engineer, municipal employee, member of the media or a concerned citizen interested in learning more about the importance of best practices in the underground utility industry, NASSCO is your reliable source of information. Founded in 1994, the Centre for Expertise and Research on Infrastructures in Urban Areas (CERIU) is a non-profit organization born of the need to rehabilitate Cities infrastructure efficiently and at an acceptable cost. 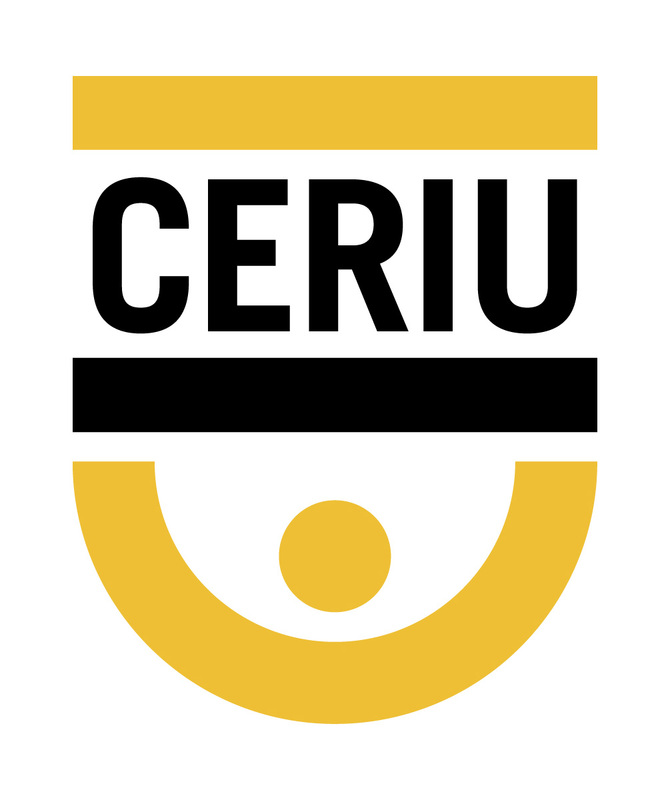 Thanks to the varied expertise of its 170 organizational members involving Cities, enterprises, ministries, laboratories and educational institutions and its unique approach based on partnership and consultation, CERIU is the only organization to offer an integrated view of the issue of municipal infrastructure.